The Advantages of the L-Work Visa. 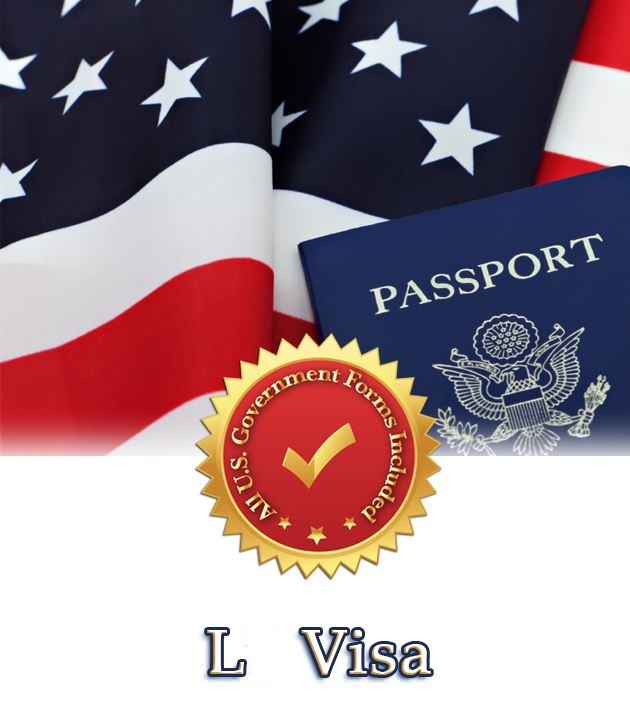 Individuals who are looking to move to the US can do so by applying for an L non-immigrant visa. The category has been created for people who want to work in the US. In fact, many businesses are using this method to get qualified personnel from overseas to the US to work for them. The foremost advantage is that the applicant doesn’t have to keep his/her foreign residency while staying in the US. Also, he/she will be considered for permanent residency. If you wish to learn more about the L-work visa and the benefits you can enjoy in comparison to the other visa programs, read on. No Government Related Certification Required. 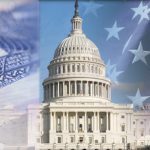 Unlike the various other visa programs, there is no Department of Labor (DOL) involvement during the L-work visa petition. The employer still needs to submit the key documents to verify the legitimacy of the business abroad and its subsidiary in the US. Both factors exist as qualifying entities between the foreign and US companies. This will result in a relationship which is similar to that of a branch, affiliate or parent. This relationship will make it easier for employees to acquire permanent residency as there are no government related certifications required. The L-1 visa offers just as many advantages to the employer as it does for the employee. The employer will not have to file a labor condition application and will not be required to prove that qualified US workers are unavailable. 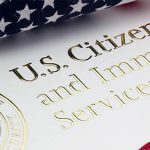 You or your employer will not have to worry about providing recruitment and advertising proof which is mandatory for labor certifications in order to acquire a green card. One of the best features of the L-1 work visa is that there are no prevailing wage requirements. Additionally, the L-2 dependant spouses will find it easier to obtain employment authorization documents. This means they can work in the US which is not the case for H-4 dependants, who are prohibited from seeking employment. Blanket Petition Option is Available for L-Work Visas. Companies that regularly file L-work visa petitions are eligible for a blanket L-petition. The entire process of admitting and approving individual L1A/B workers will be quick and simple. This can work in your favor as most of the work and documentation will be carried out by your employer beforehand. If you were not eligible in the first place, you would not have been put forward for the L-1 work visa. This increases your chances to obtain a visa and residency in less than half the time as required for H1B employees. As long as you meet the requirements of your particular L-work visa, you will not have any problems moving to the US with your family. As mentioned earlier, one of the key benefits of the L-work visa is you will be able to apply for a Green Card without going through an elaborate and complex process after only one year in L-1 status.